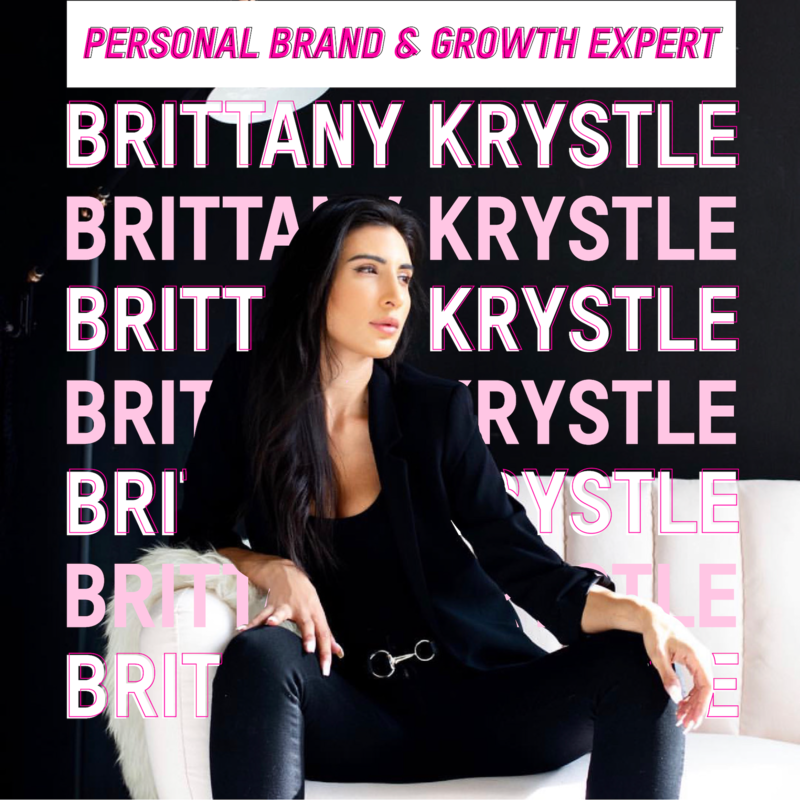 #167: Brittany Krystle, growth expert - How To Build & Monetize An Online Brand w/ Brittany Krystle - The Business Of Podcasting, Podcast Monetization, Distribution, Marketing, Growth. ( 0:55 ): Welcome back to TSC HIM & HER Show. Michael sat down with his friend and fellow podcaster Brittany Krystle to discuss how to build and monetize brands online. Brittany Krystle is a personal brand and growth expert as well as the host of a podcast called Beyond Influential. When Brittany interviews she goes deep, and during this interview she doesn’t fail to deliver. The tables are turned on Michael as he is asked all things podcasting, the future of audio, podcast monetization, influencer brands, & how to grow a business online. +++ This episode is brought to you by Misfit Wearables and their brand new smartwatch, Misfit Vapor 2. This smartwatch has it all. Right now for our listeners, Misfit is offering an exclusive offer of 5 FREE replacement straps with purchase. Just head over to misfit.com/theskinnyconfidential and enter promo code SKINNY to redeem.